Second only to flights, accommodation is one of the biggest costs of travelling. If you’re trying to travel on a shoestring, it could be time to ditch hotels and try a few alternative forms accommodation. Here are just a few cheap accommodation ideas to consider. Hostels are much cheaper than hotels due to the lack of luxuries – most rooms come with beds, sockets and wi-fi access and that’s about your lot. Many people also get put off by the idea of sharing a room with potential strangers, but there are some hostels where you can have your own room. Hostels are great places to meet fellow backpackers if you’re travelling solo – some may contain bars, restaurants and large lounge areas. It’s worth always reading reviews online so that you have some idea what to expect. Homestay accommodation involves staying with a local family in their home. It’s a great way to experience living life in another country. On top of you own room, you could get authentic home-cooked meals every night as well as the opportunity to gain local knowledge of which you won’t find in a travel guide. You’ll want to book this accommodation well ahead – there are many sites where you can browse through homestay opportunities. Another option could be to camp in a tent. Campsite fees are a very cheap – you could even consider wild camping for free if you’re daring enough. This is obviously better suited to more rural travel than urban travel and may be a little too extreme for some people who feel a bed is a minimum requirement. It’s worth finding a lightweight tent such as a swag that won’t be a pain to carry around if you’re backpacking – you can find more info on these tents online. You may also want to bring other supplies like a lightweight sleeping bag and pillow. 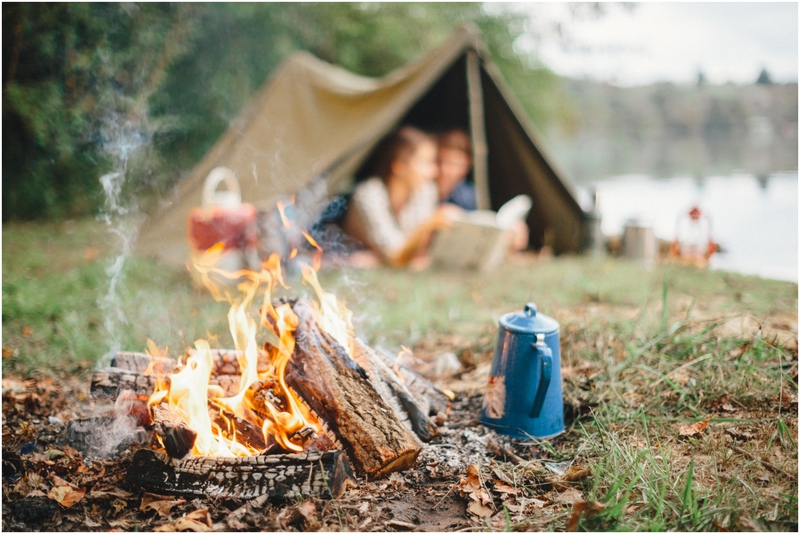 If carrying around a tent sounds like too much of a chore, you can still make use of cheap campsite fees by using some of their on-site alternative accommodation options. Most campsites have cabins, chalets or fixed caravans for people to stay in. It’s a little pricier than renting a tent pitch but a lot cheaper than staying in a hotel, plus you get a bed and possibly a bathroom and cooking facilities too. If you’re planning a roadtrip, you could always sleep in your vehicle. By choosing a car that’s big enough, you can give yourself enough room to lie down and sleep in it. Size is important as you’ll also need room to store your belongings – a humble two-door hatchback is unlikely to be appropriate. That said, you may be able to add extra storage space with a roof rack or a trailer. Caravans and camper vans are the ultimate investment, but for those looking for a quick budget travel option these may not be suitable. How do you save money travelling?